A recent objective in the credit card world focuses on maximizing rewards by using the right credit card at the right time. Over the past several years, credit card issuers have been bombarding consumers with cash back rewards and other tantalizing offers, making it difficult to determine what to use and when (and where!). As a result of this newfound confusion, a few companies have developed software that takes out the guesswork and does the math for us. Phew. I already reviewed Wallaby Financial a while back, which consolidates all your credit cards into one and automatically selects the one to use in a given situation. While seemingly cool, the service does cost $50 per year, which coupled with credit card annual fees could cut into your actual rewards. A newcomer in this space is “Glyph,” a strange name for a pretty straightforward company that claims Americans miss out on $600 in credit card rewards annually. They offer a similar service, though it’s free and not as involved. It works in much the same way, though you use your own credit cards when making purchases. And you need to do more of the work, not that it’s all that time consuming. Note: At the moment, Glyph is only available for iPhone iOS. It’s as simple as 1-2-3! Glyph will also recommend a credit card you don’t have in your wallet, assuming there is greater cash back or higher rewards with a different card. 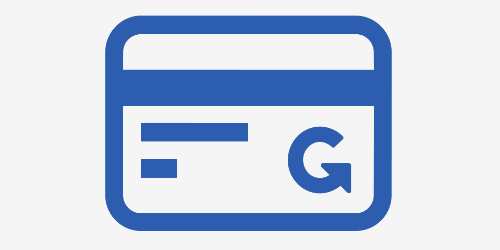 For example, I added my Blue Cash from American Express and the standard Amex Blue card to my Glyph wallet. You use the login credentials for the associated credit card websites, so all information is imported to Glyph automatically. This includes your running account balance, credit utilization, and so forth, but Glyph says it’s safe and never shared. I have the original Blue Cash card that comes with 5% back at gas stations and supermarkets that has since been replaced by the Blue Cash Everyday card. Glyph doesn’t know that though, and so when I search for gas nearby using foursquare (that’s how they map stores in the app), it tells me I’ll only earn 2% cash back. 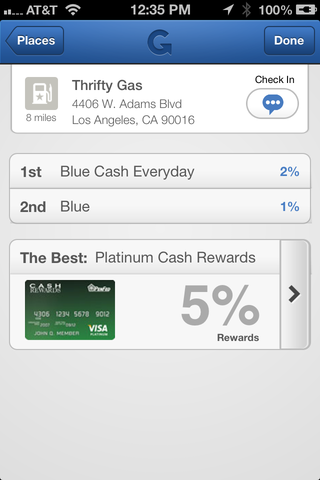 It then shows the second most valuable card to use in my Glyph wallet, the Amex Blue card, which comes with just 1% back at gas stations. Finally, it recommends another credit card, the PenFed Platinum Cash Rewards card, which offers 5% cash back at gas stations. So if I didn’t already get 5% cash back at gas stations, I might be tempted to apply for the PenFed credit card. And guess what? You can apply in the app itself. This is how Glyph makes money. Glyph also compares your rewards to your peers to see how you stack up. But ultimately, it’s difficult to maximize your credit card rewards completely, as it would require you to have just about every single credit card in your wallet at all times. And let’s face it; it’s not good to have too many credit cards. It will hurt your credit score and make life really confusing. At the end of the day, you need to strike a good balance to ensure you get the most out of credit cards without going overboard. Glyph is a neat, free iPhone app that allows you to do just that. 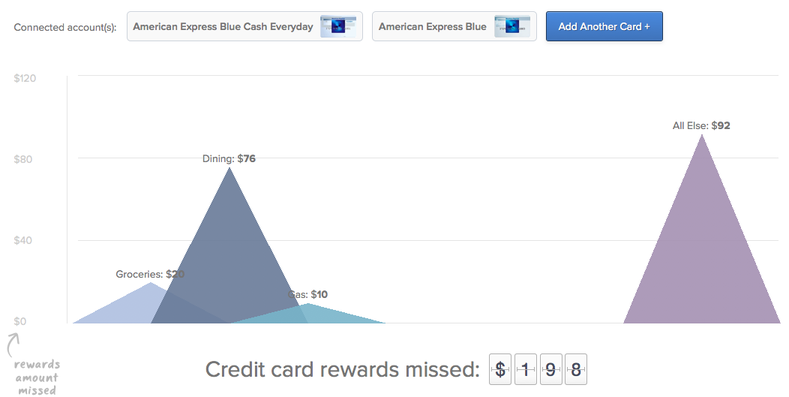 Read more: What credit card has the best rewards? Does Glyph still exist? I can’t find their website or their app?? I think they’re gone…not sure why, but the site went down months ago and the app can’t be found in the app store. Might want to try Wallaby instead. Previous Previous post: What Do the Numbers on Your Credit Card Mean? Next Next post: Are Credit Card Payments Tax Deductible?